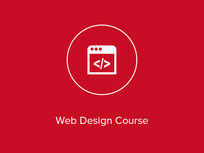 Take your knowledge of web design to new heights with this 20-hour course. 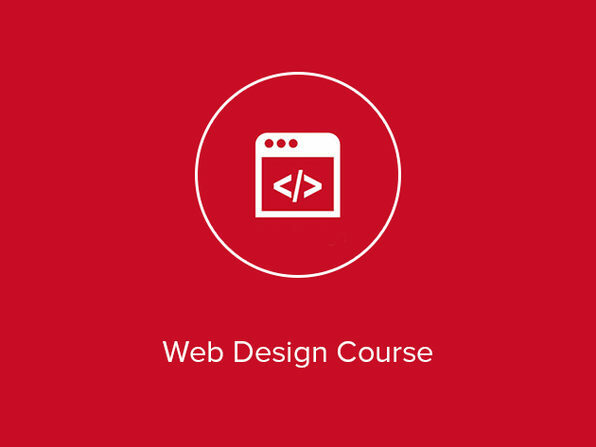 You'll learn skills essential to entering the web design profession like HTML and CSS, and even explore specific industries like e-commerce. Learn to integrate you designs into social media sites and make them SEO friendly, so your designs aren't just beautiful but drive overall growth. Both authors, Wendy and Lisa, have an outstanding reputation for explaining essential web design concepts clearly. They have jointly written this course with a practical focus explicitly in mind. 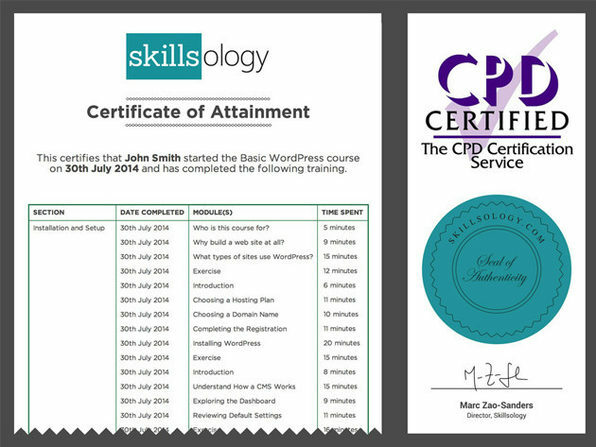 The course is also constantly updated with responses to customer requests and updates in web technology - all this is included with your course. For more details on this course and instructor, click here. 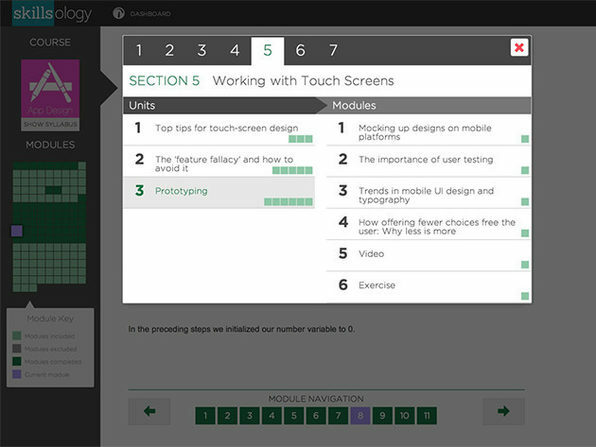 Why waste your time with theory when you can get right to the nitty gritty of app design? 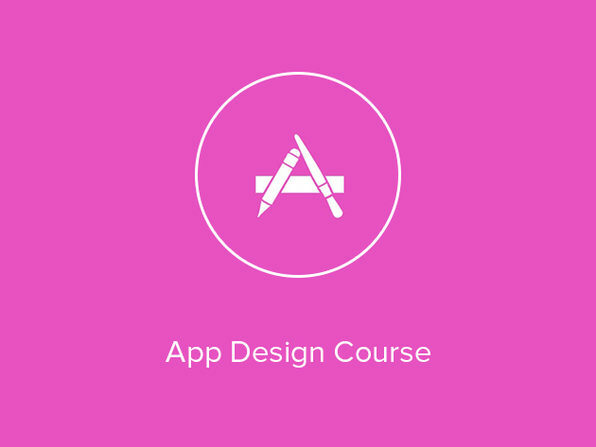 This course does just that by teaching you the major platforms for developing apps for Android (Android SDK) and Apple (Xcode). 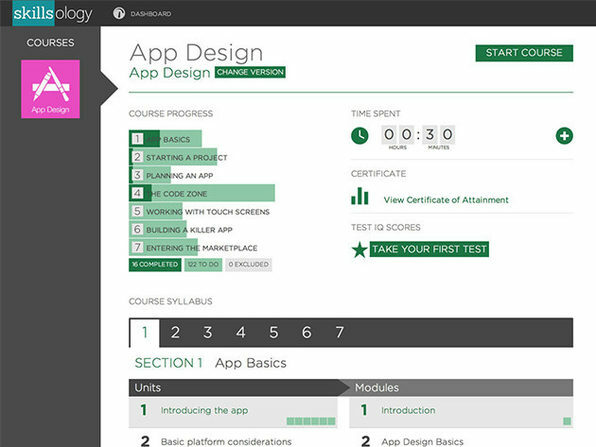 Follow along with 15 hours of instruction, and learn to create your own app in just a few weeks! The writers, editors and commentators of this course, test, exercises, and videos are experienced app developers. The chief writer is Chris Stevens, who has shipped over half-a-million mobile apps, and is the designer behind multiple number one apps. He has been featured in Apple's global TV ad campaigns for the iPad, and won a Guardian Media Award for his work as a journalist. For more details on this course and instructor, click here. 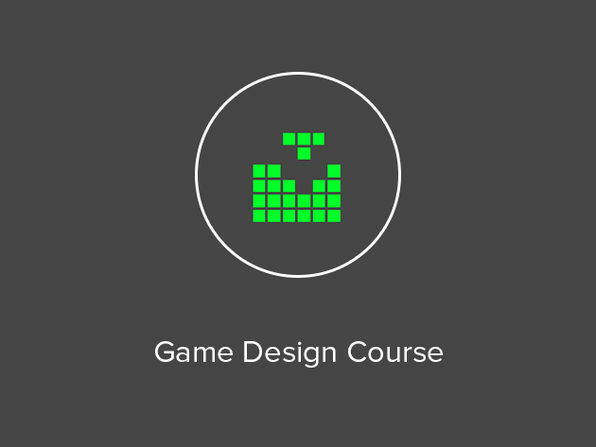 The gaming industry is booming, and it's time you bring your great idea to the screen. 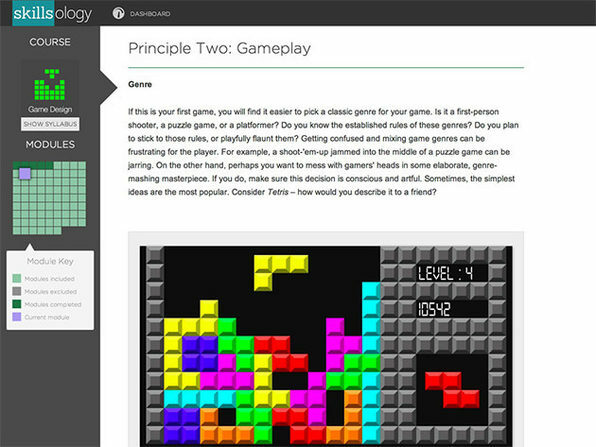 This course is taught by experts in the field so you'll understand what truly goes into coding, designing, and deploying a game. 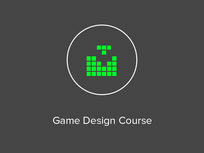 You'll learn to build a game from scratch using Unity3D and watch your hard work come to life. Over 20% the Web utilizes WordPress for web publishing and content needs, and for good reason. 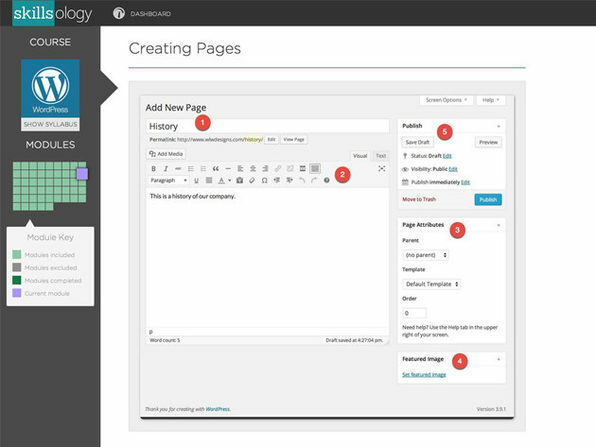 This powerful platform provides the flexibility to easily get a web page up with zero experience, or completely customize a page with handwritten code. 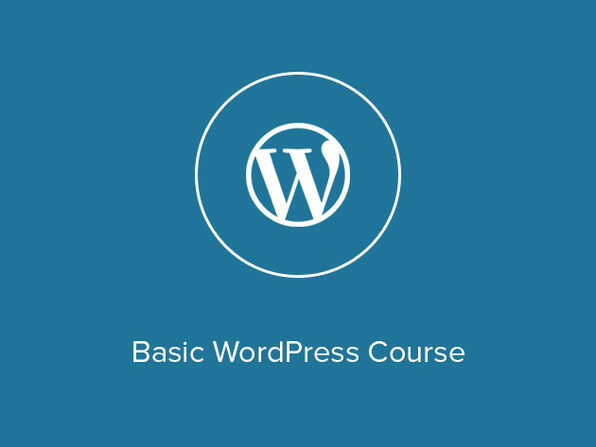 Begin this course, and learn to create a beautiful, dynamic website from scratch. 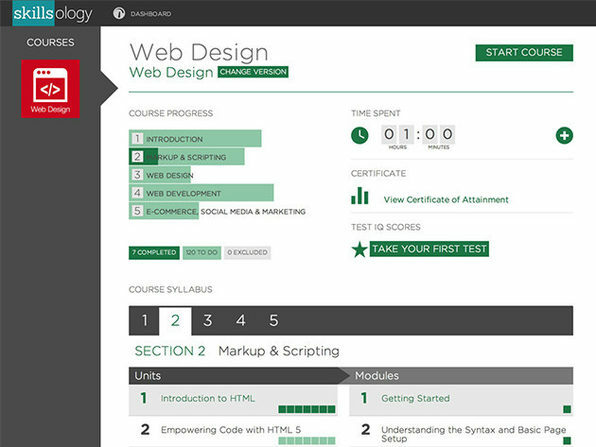 The instructor will make sure you have all the tools to build a page you're proud of. Wendy Willard has an outstanding reputation for explaining essential web design concepts, clearly, having co-authored a best-selling Web Design course. She has jointly written this course with a practical focus explicitly in mind. The course is also constantly updated with responses to customer requests and updates in web technology - all this is included with your course.. For more details on this course and instructor, click here.